As I mentioned in a previous post, we spend our entire senior year at Parsons designing and creating a small, 4-6 look collection. 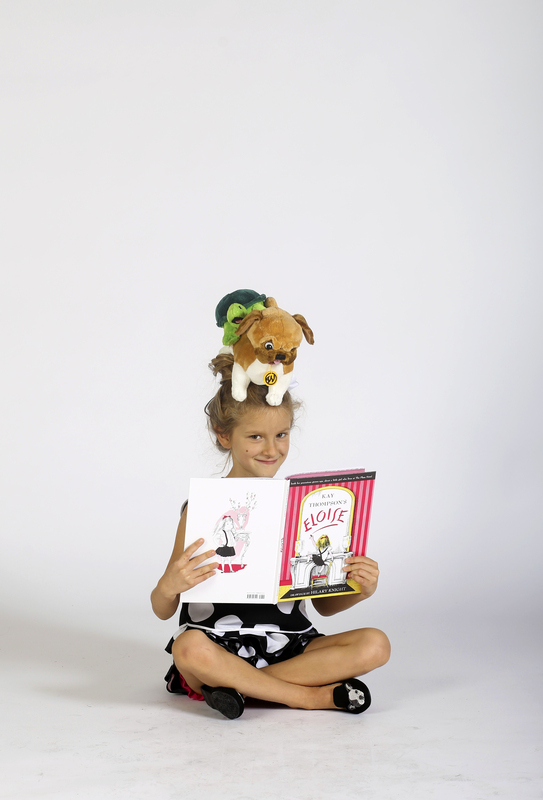 My collections was based on Eloise, the little girl who lives at the Plaza Hotel in New York City with her Nanny, pug Weenie, and turtle Skipperdee. 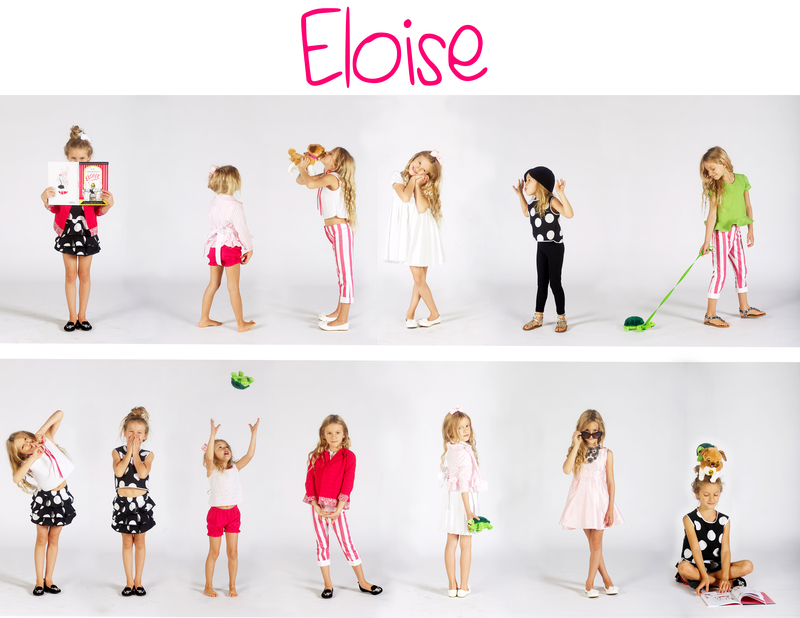 For those of you who are not familiar, Eloise could best be characterized by the words cheeky, silly, exhausting, hilarious, and just a little bit naughty. My thesis collection was designed for girls ages 4-10- so the 6-year-old Eloise was a perfect inspiration. After the hardest, busiest, most stressful and sleep deprived ten+ months of my life working on this collection, my vision was finally realized! I am so proud of this collection- especially the fact that I made every single piece myself, and I’m so happy with how it turned out- I hope you all love it as much as I do! Thanks to my teachers Susanna Moyer and Francesca Sammaritano, and a special shout out to my section f girls!